As you know from previous posts, "For I'm a Jazz Vampire" and "Bix Beiderbecke, Bixology," I collect 78 records, and on occasion, I do a quick digitization from my collection to share with you. Spring always coincides with more cranks on my QRS suitcase phonograph and I realize I have so many more to share with you. 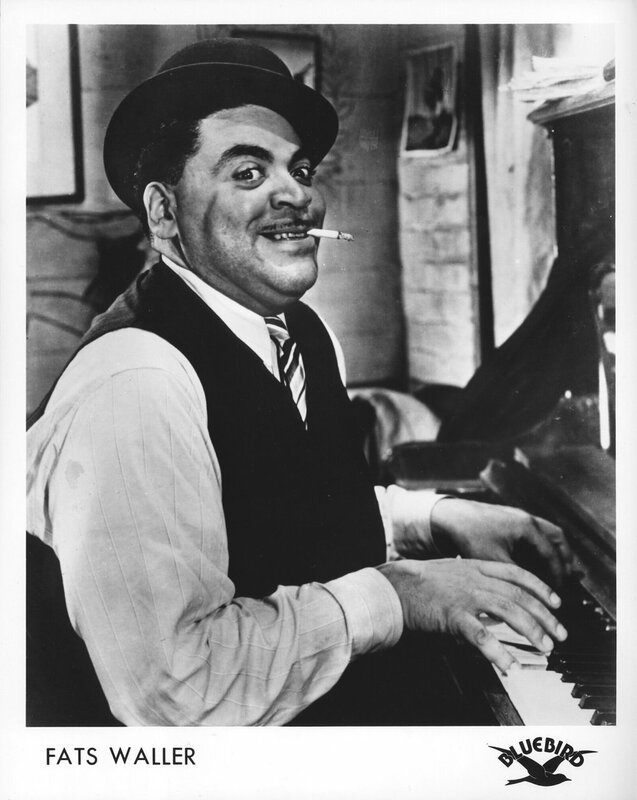 Today, I decided to share one of Fats Waller's songs. For those who are unaware - he not only was an influential jazz pianist, composer, singer, and comedic entertainer, but instrumental - pardon my pun - in laying the groundwork for what is modern jazz today. Which means without Waller, Jeff Goldblum might not be playing jazz piano. Fats Waller was even part of the storyline to Michel Gondry's 2008 film Be Kind Rewind - that is right, a real person - not a fictional character. You probably are more familiar with "Ain't Misbehavin'" or Waller's "Honeysuckle Rose" but today I thought I would bring you another gem: "'S'Posin" - a song which you may have heard covered by Frank Sinatra or Dean Martin.